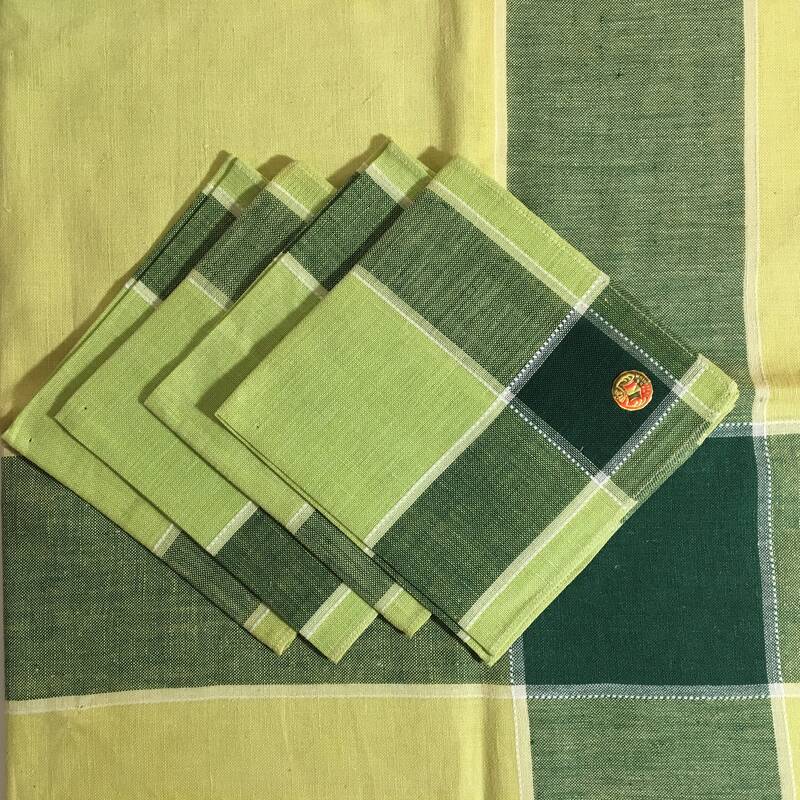 Vintage green tablecloth with 4 matching napkins. Made in Belgium. Never been used. Tablecloth measures approx 36" square. Napkins measure approx 12" square. Note that there is fading of the color throughout this beautiful vintage set. Jeannette Atomic Starburst Black and Gold cocktail shaker. With lid and stirring spoon.